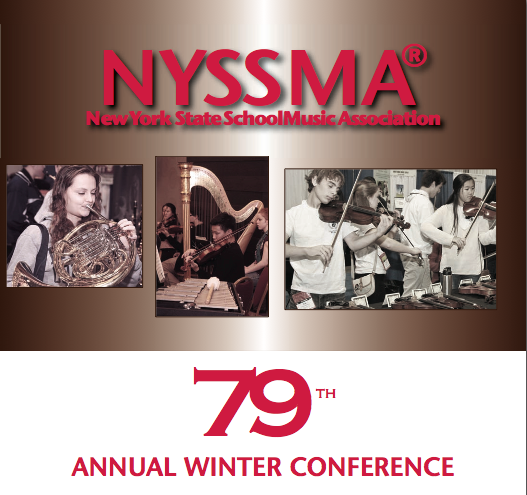 Friends of Music and Art of the Scarsdale Schools: SHS music students excel - All State winners announced! SHS music students excel - All State winners announced! FMA is delighted to recognize these talented SHS students who have been selected to perform at the All State Music Festival in Rochester, NY (Dec 4-7).